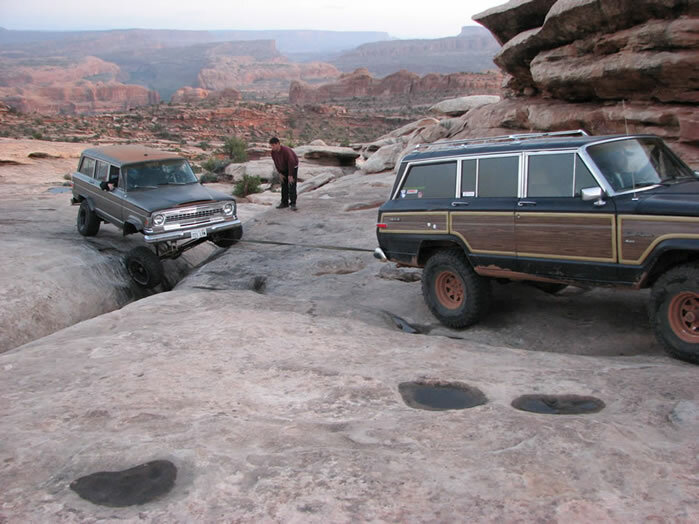 tedlovesjeeps71 wrote: Is that the crack? That was a great trip Michel. 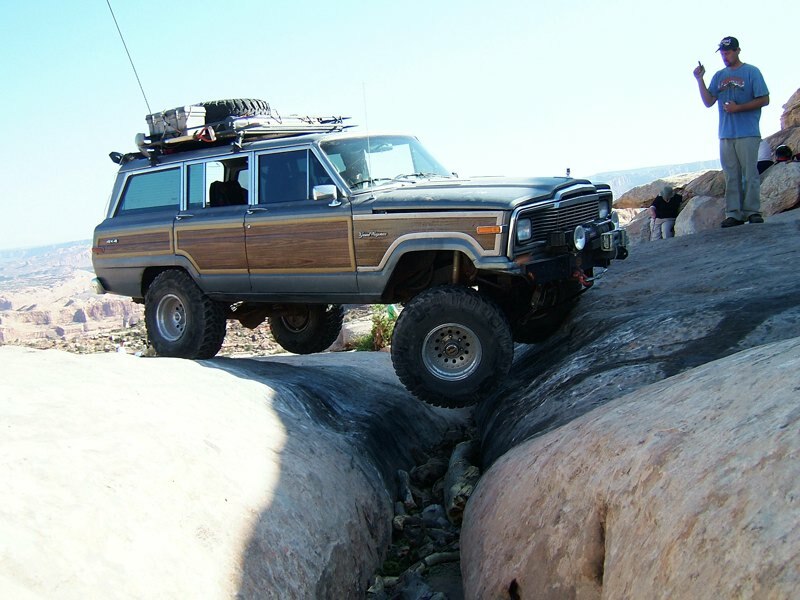 We saw 235s go places that might surprize the FJ Cruiser crowd. LOL! I have made that long run a few times. Break downs every time. It is pretty far back country too. 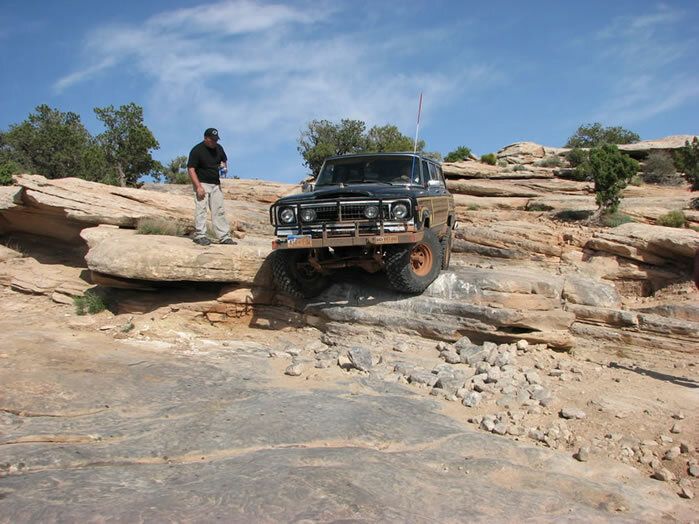 Yeah we have run Moab trails several times as an FSJ group over the years. Usually a week or two after EJS. Pretty cool to see several on a trail at once. Maybe we can try again next year. All our rigs broke so I was the only one who went... In the Element. And rented a JK. 2006 maybe? No, that was a week or two after EJS. Couldn't resist sharing TC on crack. Love it! I don't know if I have ever seen those pics before! Of all the times we ran that trail I think that was the only time we did the crack in daylight?? It all depends on who wants to know. Dustin needed a little help that day. 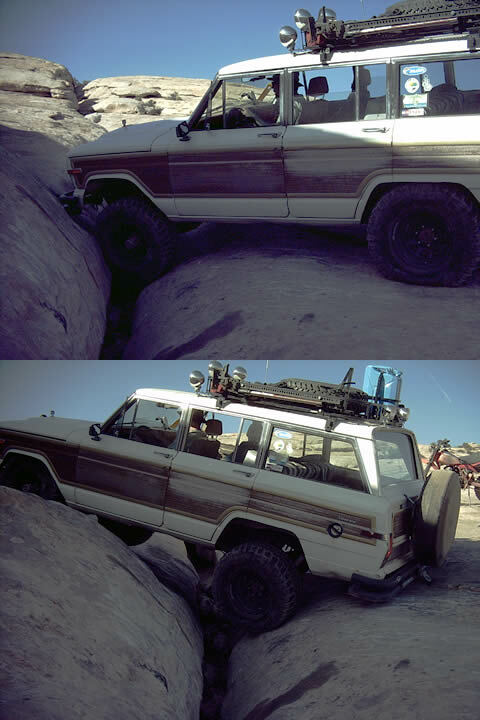 More than half the day he was just running front wheel drive because the rear spring perches rolled on the edges and would not hold the axle in place under torque no matter how much we cranked down on the u-bolts.